Chinese telecom giant Huawei has estimated that the global 5G subscriber base will reach 2.8 billion by 2025. This amounts to 58% of the total population covered by mobile networks. “A whopping 6.5 million base stations will be in use for supporting such a huge subscriber base,” Huawei deputy chairman Ken Hu was quoted as saying by Indo-Asian News Service. 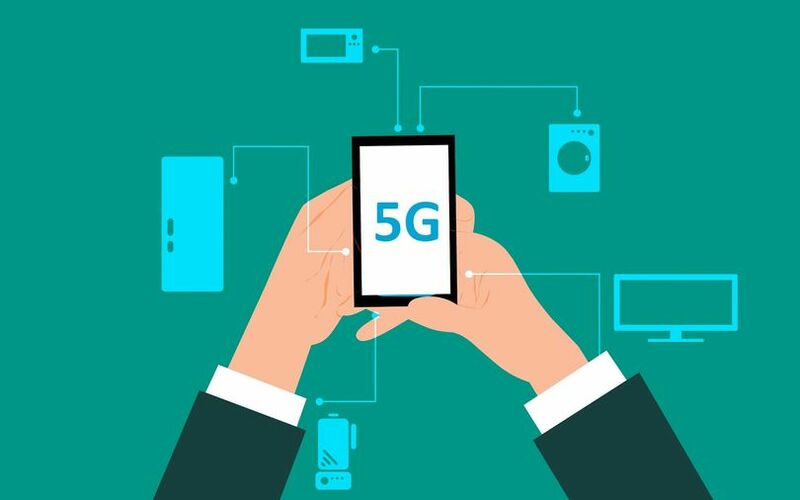 While the fifth generation of mobile networks has yet to take off commercially, Deloitte Global has predicted that at least 25 operators will launch 5G services this year. Hu said that Huwaei already has 40 contracts for 5G across various countries. It is making swift progress with the new technology, riding on its better acceptance levels when compared to earlier generations such as 4G, 3G and 2G. Citing a report, Hu said that while it had taken Huawei 10 years to reach a subscriber base of 500 million for 3G, it only took five years to get to the same number for 4G. He added that he expects 5G to reach the 500-million mark in just three years. According to Hu, other factors driving the adoption of 5G are access and availability of handsets and chipsets, among others. He said that there are already 50 5G-enabled handsets available and at least four manufacturers are working on 5G chipsets. Furthermore, experts and analysts claim that enterprises' demand for data and insights is driving adoption of internet of things (IoT) which will in turn increase adoption of 5G networks.